Tucked into one of Court de Gébelin’s essays on the tarot is this gem of a tarot reading method he instructs. I read the essay in French and in several English translations, hoping to confirm that I understood his instructions correctly, but there were still a few points here and there open to interpretation, so bear with me. Court de Gébelin describes a fortune-telling method for either tarot or ordinary playing cards where you shuffle the deck, cut, and then proceed to draw the cards, one by one, as you call out a number (or card title) for each draw. When the number (or card title) you called out matches the card, set that card aside. You’ll be reading all such cards in a free-form narrative string. Cycle through the deck three times to cast three free-form narrative strings. Here, I’d also like to note that I didn’t find any explicit direction from Court de Gébelin about reading with reversals (if there was, then my apologies; I missed it), so for kicks, if you’re following the video’s guided reading, then position all the cards in your deck upright and proceed without reversals. Compare Court de Gébelin’s approach to the earlier historic episodes on MacGregor Mathers (1888) or Papus (1889) where reading with reversals was explicitly instructed. This video is closed captioned with American English subtitles. If you’re interested in the geographic and regional correspondences for the cards that I cover in the video, then you may want to turn on the closed captioning so you can read the country/region names while I say them. Around 1781, a French pastor, historian, scholar, and Freemason, Antoine Court de Gébelin published an essay on the Tarot and what he believed to be ancient esoteric knowledge encoded into the cards, namely, the magical traditions of the Egyptian high priests and high priestesses. 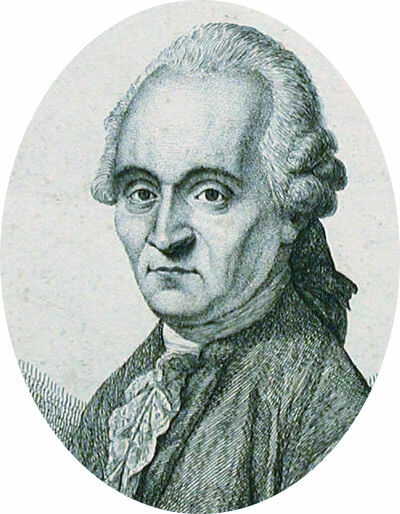 The essay was part of a documentary compendium he worked on between 1773 and 1784, Le Monde primitif, analysé et comparé avec le monde moderne (The Primeval World, Analyzed and Compared to the Modern World).